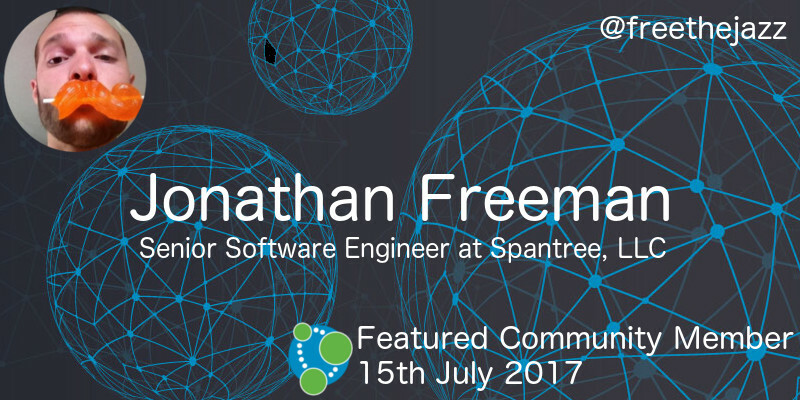 This week’s featured community member is Jonathan Freeman, Senior Software Engineer at Spantree Technology. Jonathan has also trained Neo4j classes and been a great advocate for Neo4j wherever he’s worked. More recently Jonathan has been organising the Neo4j Chicago meetup, and this week presented 400 trash bags of grocery receipts + Neo4j in which he analysed Instacart’s open dataset using Neo4j. On behalf of the Neo4j community, thanks to Jonathan for all your work! You can also find the code in the graph-nlu repository on GitHub. Phil Gooch presented Graph databases and text analytics at the London Text Analytics meetup. The code from Phil’s talk is available in the neo4j-nlp GitHub repository. Just in time for Season 7 of Game of Thrones this week, Tomaž Bratanič has written the 4th post of his GoT analysis series. In this post Tomas looks at allegiances between houses and finds communities of people who have fought together. 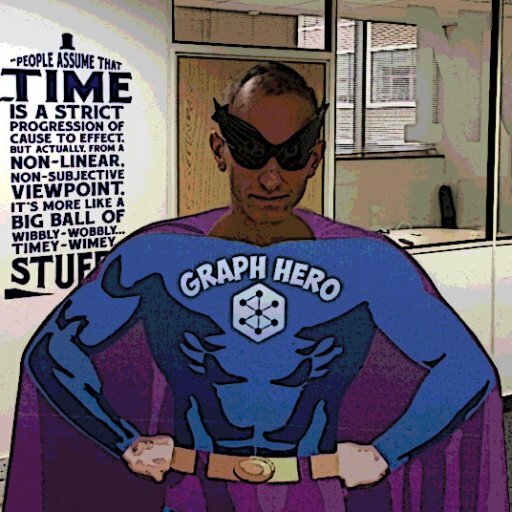 Will Lyon has written an article for O’Reilly showing how to build a GraphQL server using Neo4j. Will contrasts GraphQL with REST based APIs and shows how to wire up a GraphQL application that uses the Neo4j recommendations sandbox as its source of data. Nathan Nam showed how to create a demo application using the Neo4j connector for Mulesoft. Ruth Holloway wrote the first of a multi part series – Fundamentals of graph databases with Neo4j. If you’re just getting started with graphs this is a great place to start. Adam Cowley shows how to load Twitter data into Neo4j using the APOC library. Adam shows how to get setup with a token for the twitter API, before making calls to the /statuses API endpoint to pull Twitter data into the graph via the apoc.load.json procedure. Joanna Bitton created neo4j-graph-renderer – a React component that can be used to render a Neo4j graph. Max de Marzi shows how to use a cuckoo filter for unique relationships. A cuckoo filter is a probabilistic data structure that in this case results in 50x higher throughput when searching for duplicate relationships. Łukasz Szeremeta created neo4j-sparql-extension-yars – a Neo4j unmanaged extension that provides RDF storage and SPARQL 1.1 query features. This week from the Neo4j Knowledge Base we have an article showing how to easily validate network port connectivity on your Neo4j clusters. On Wednesday, July 19, 2017 Nigel Small, Tech Lead of the Neo4j Drivers Team, will be presenting An introduction to Neo4j Bolt Drivers as part of the Neo4j online meetup. Don’t forget to join us on YouTube for that one.